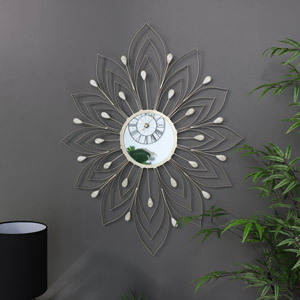 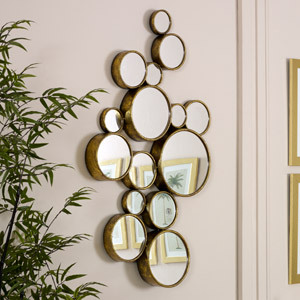 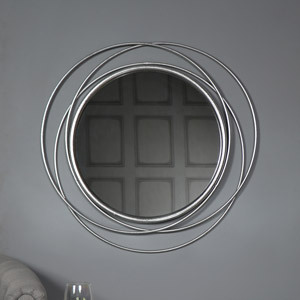 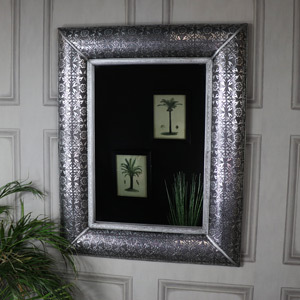 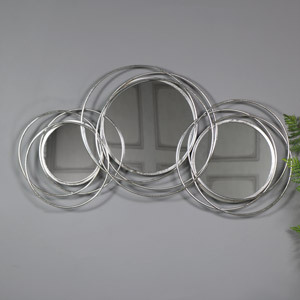 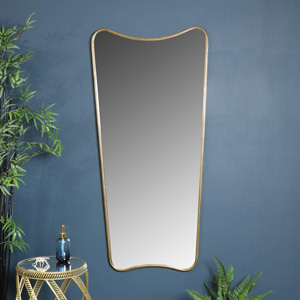 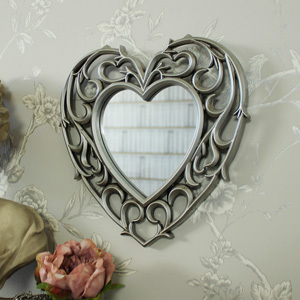 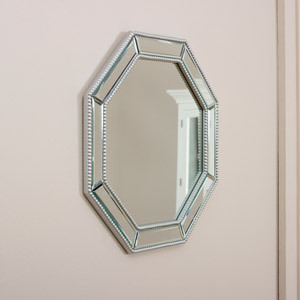 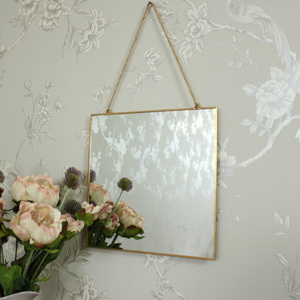 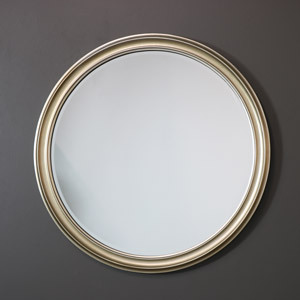 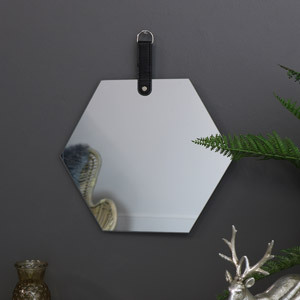 When it comes to mirrors, there is a great selection to choose from - many in different shapes, sizes and styles. 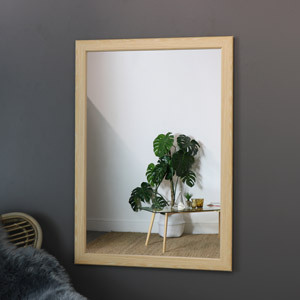 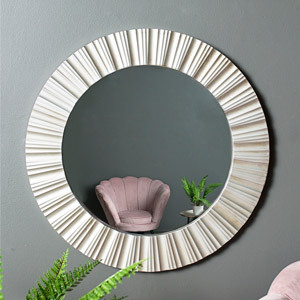 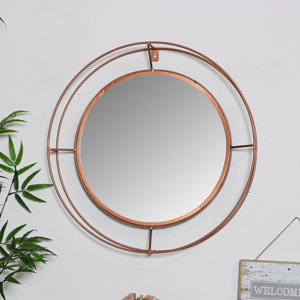 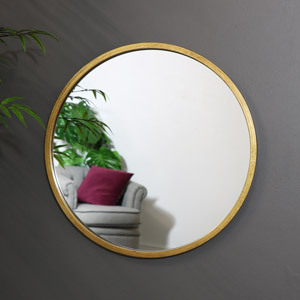 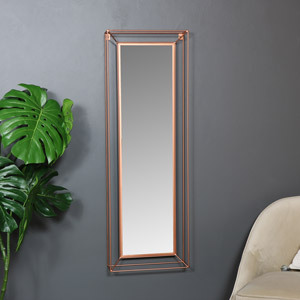 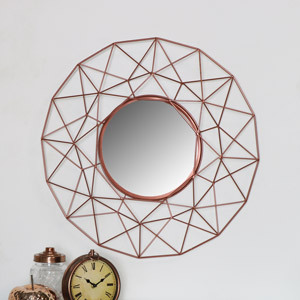 At Flora Furniture, we are guaranteed to have a mirror that suits your requirements, needs and tastes, you can also shop by types of mirrors such as leaning mirrors or full length french-style mirrors just in case you need that full length exposure. 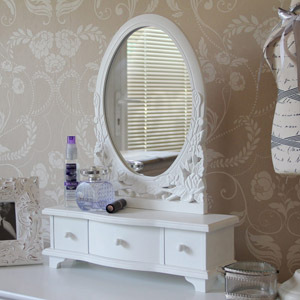 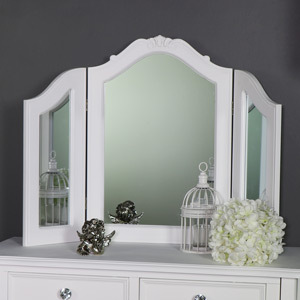 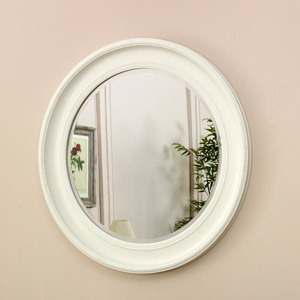 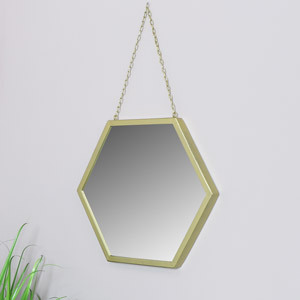 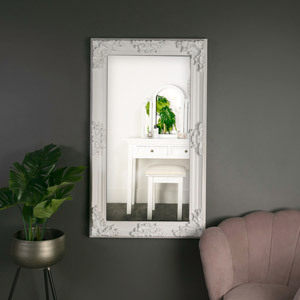 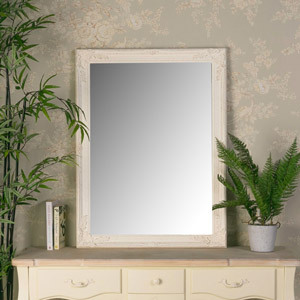 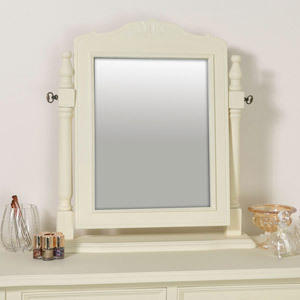 You can be as creative as you want in your bedroom because this is the place you are most likely to relax and unwind on a night time - a simplistic shabby chic mirror can be peaceful with its natural tones, rather than bright and abrasive colours.